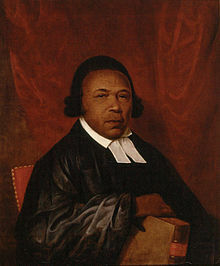 Absalom Jones was an African-American abolitionist and clergyman who became prominent in Philadelphia, Pennsylvania. 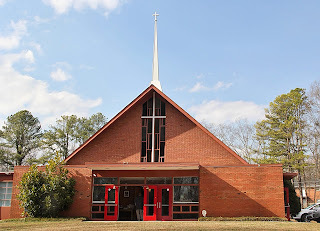 Disappointed at racial discrimination in a local Methodist church, with Richard Allen, he founded the Free African Society, a mutual aid society for African Americans in the city. 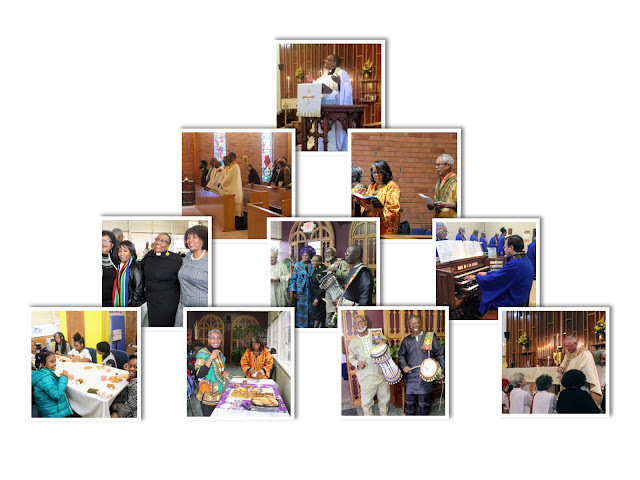 Catherine Meeks, PhD, is Executive Director of the Absalom Jones Center for Racial Healing.